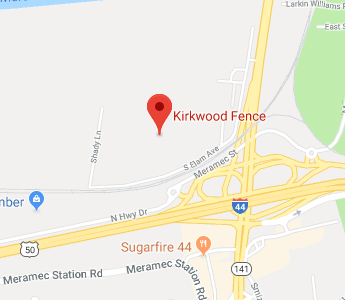 Since 1979, Kirkwood Fence has provided the greater St. Louis, Missouri and surrounding areas with quality fence products and professional installations. We specialize in residential & commercial fencing of all types, from traditional wood or vinyl to custom metal ornamental and even temporary fencing options. With our personalized service and years of experience, we will propose, design and implement the "perfect fit" for your fencing needs. Our reputation speaks for itself. Whether you're looking to add the white picket fence or a privacy fence in the back yard, our residential fencing options are second to none. 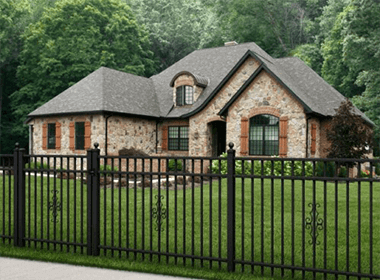 From tall vinyl or wooden options or short chain link to enclose the back yard to a pool code fence or even an ornamental fence around the front of the house, we've got a fence that will work for you. Commercial fencing options are available to both help control guests to your business or location as well as keep out unwanted visitors from certain areas or during off hours. 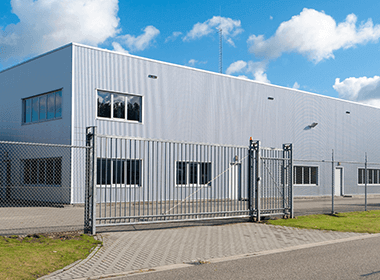 Whether this is done with a barbed wire security fence, a complete dumpster enclosure to hide unsightly dumpsters, or temporary fencing for events, our team is here to help. Our specialty fencing and enclosure options are here to make your home or business more appealing and attractive while providing functional additions such as a pergola or arbor, railings around certain areas, raised flower beds and planters, tall or short flag poles, custom mailbox or lantern posts, lattice work, and even customized dog kennels. 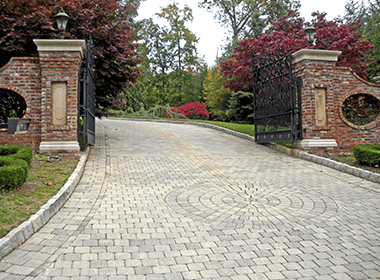 Custom built and professionally installed gates are ideal for protecting the entrances to your home or business. Our security gates are designed to work with any type of existing fence including ornamental or chain link options. Combined with our automated gates, you can have an easy to use access system that will stop unwanted guests from entering. At Kirkwood Fence, we stand by our work and materials. We offer full fence installations and repairs of Aluminum, Vinyl, Wood and Chain Link materials. Many of our installations come with strong warranties. Please contact us for details. 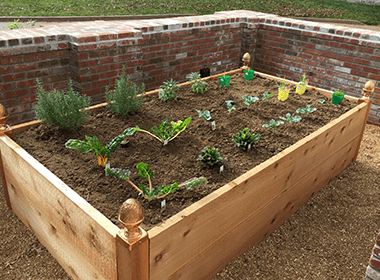 Since 1979, Kirkwood Fence has been providing customers with fencing products designed for ultimate performance and style. With our personalized services, the professionals at Kirkwood Fence will surpass your expectations. All projects with Kirkwood Fence include a fence consultant who will manage your installation from start to finish, and an installation crew with 10+ years of experience in the fencing industry. Whether it's a full installation, repair, or replacement of an existing fence, our quality of service never changes. The new ownership is dedicated to quality and service.